The 7 biggest ICOs ranked by amount raised managed to obtain funds well over $100 million each in the last couple of years, as the market of Initial Coin Offerings gained more ground. But before we get to actually discussing the biggest ICOs ranked by amount raised, we should explain what ICOs are, how they work, and how they are different from other ways to fund a startup. Cryptocurrencies have been popular only in the last couple of years, as the Bitcoin saw its price surge past $1,000 and other currencies, like Ethereum, Litecoin, Ripple, have made their way into the market. 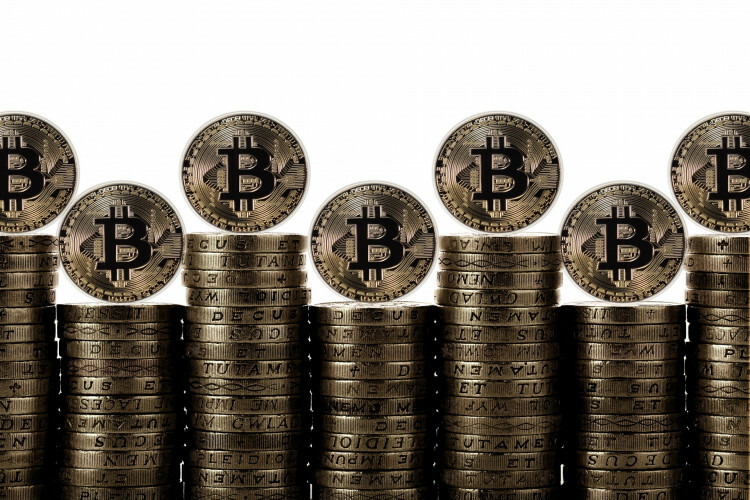 The advancement of cryptocurrencies also spawned an entire industry of companies that operate with cryptocurrencies or with blockchain technology, which has already made its way into the big tech, with giants like Amazon.com, Inc. (NASDAQ:AMZN), Microsoft Corporation (NASDAQ:MSFT), and International Business Machine Corp. (NYSE:IBM) engaged in developing blockchain-related products. As blockchain technology started to gain traction, more startups in the field emerged, and while some resorted to conventional ways of finding capital, like issuing equity and finding investors, others decided to appeal directly to users of cryptocurrencies through Initial Coin Offerings (ICOs). ICOs represent a capital-raising process, in which startups sell “utility tokens” that offer investors access to a blockchain-based software service. One example of these tokens is the Ether, which is used on the blockchain-based platform Ethereum. The Ethereum network incurs certain costs associated with blockchain transactions and the costs are paid with Ether coins. In addition, Ether is a cryptocurrency, which is traded on exchanges and can, therefore be converted into other cryptocurrencies, like Bitcoin or fiat money. Ethereum was one of the first ICOs and it raised $18 million, based on $0.40 per Ether, in 2014. The project was successful, and the value of Ether surged to over $330, giving the cryptocurrency a total market cap of $1.07 billion. See how Ethereum compares with Bitcoin and Litecoin. Given that the value of cryptocurrencies have grown dramatically over the last couple of year, with the total market cap of all 1270 or so cryptocurrencies amounting to over $207.50 billion, the ICO market has registered a substantial growth, attracting investors with great ROI figures. For example, Ethereum surged by more than 100-fold since the ICO. Stratis increased by over 49,000% and Ark’s ROI amounts to 31,000%. While ICOs are still unregulated, authorities in several countries have taken notice of ICOs recently. China’s central bank banned ICOs altogether in September, while the US Securities and Exchange Commission issued a statement in July, saying that ICOs are subject to securities laws and they can be potentially fraudulent . Nevertheless, ICOs are booming as there are currently over 350 offerings either completed or still in progress and the total amount that companies have managed to raise in ICOs amounts to $1.72 billion. With this in mind, let’s take a look at 7 biggest ICOs ranked by amount raised based on Coinschedule data.